Do you have a Bar or Bat Mitzvah coming up? Mazel Tov on your simcha! 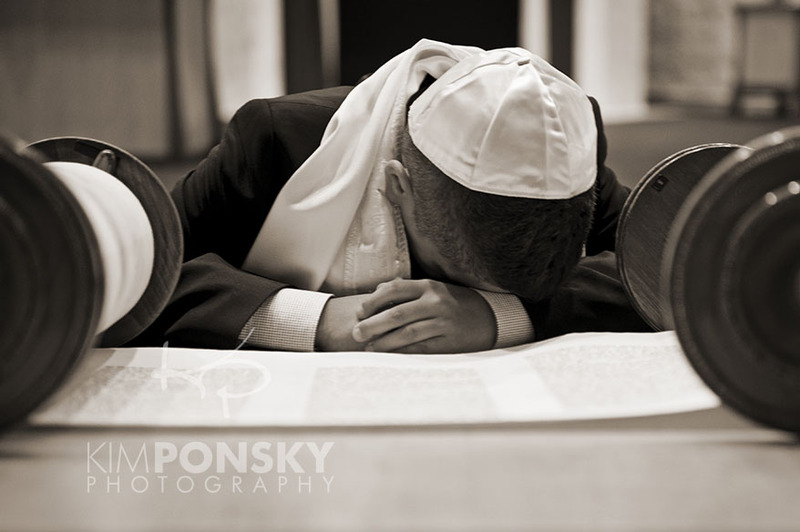 A mitzvah is an important milestone that deserves special attention. 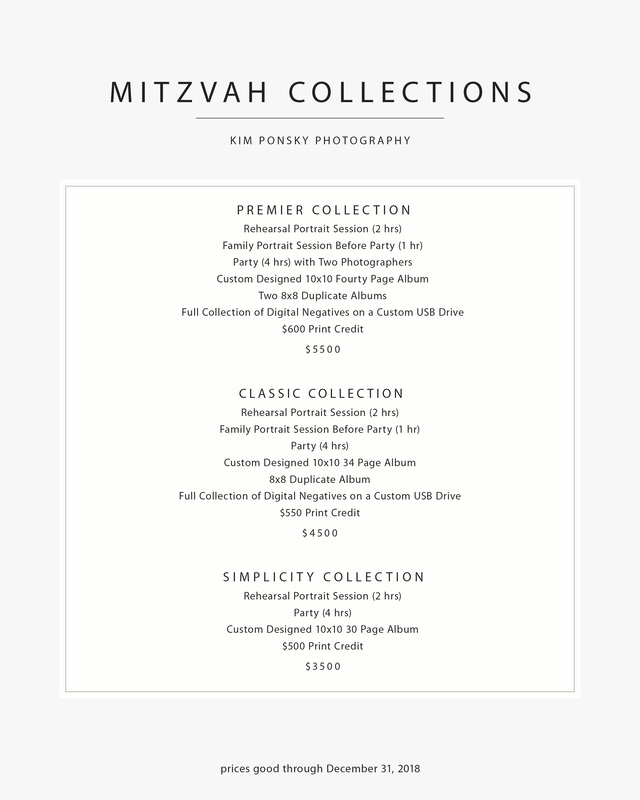 That’s why we’ve created collections that not only provide you with the award-winning photography and great customer service that you’ve come to expect from Kim Ponsky Photography, but each mitzvah collection also includes a selection of high-end products such as archival prints and photo albums that set us apart. 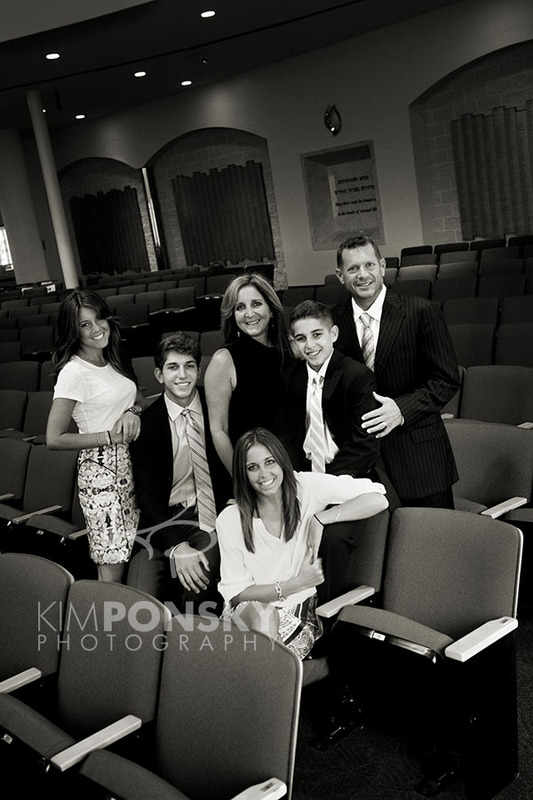 We travel all around Cleveland and surrounding areas to capture mitzvah rehearsals, services, family portraits and celebrations. 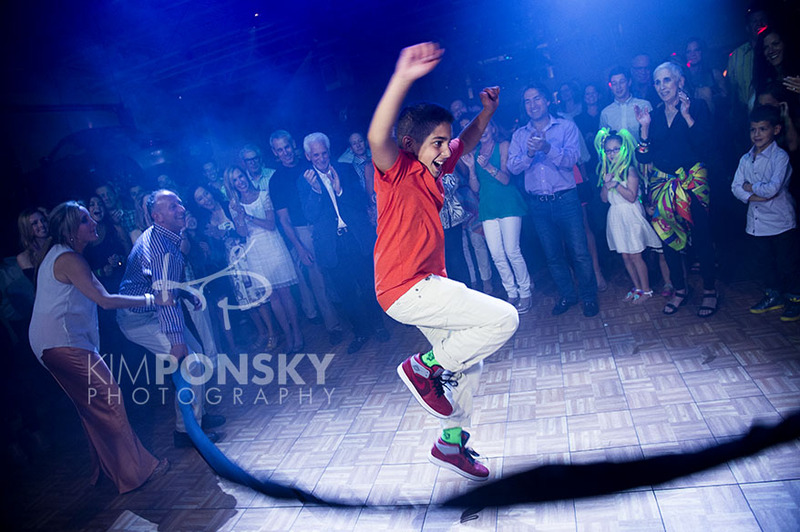 We know how important choosing the right mitzvah photography team is and we look forward to walking you through the process from start to finished products. Please call our studio to schedule an in-person meeting to go over the details of your bar or bat mitzvah and to view samples of our work. 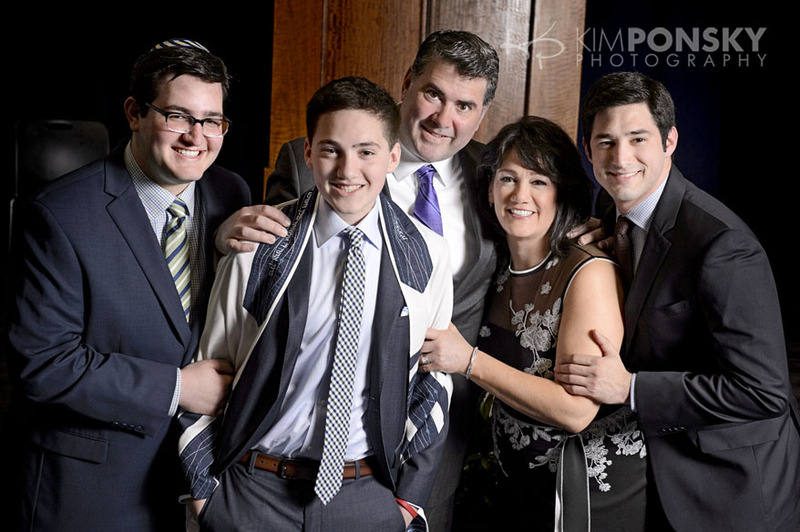 You’ll find that our attention to detail and expertise in mitzvah photography ensure that you get the very best collection of memories from this special time. We look forward to meeting with you soon. Have questions? 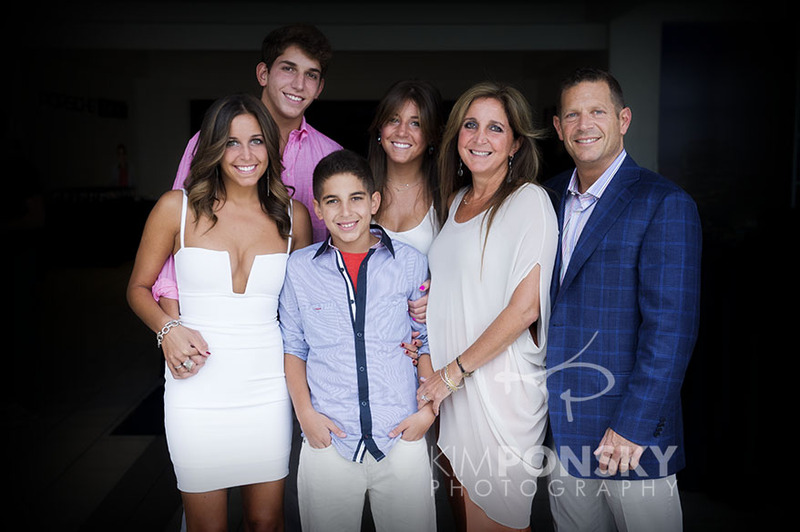 Need help deciding which mitzvah collection is right for your family? Ready to schedule? 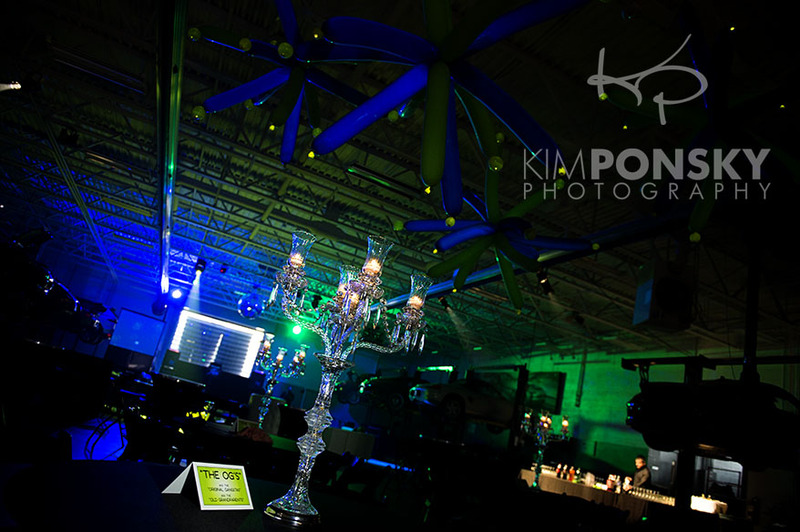 Call our studio…Kim Ponsky Photography 216.229.PICS (7427). 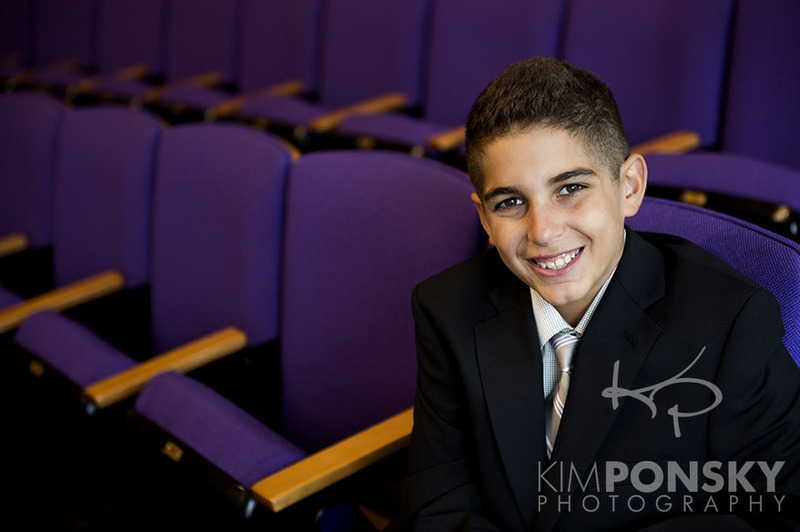 When I met Lance to photograph his Bar Mitzvah, he walked into the synagogue with his suit jacket non-chalently tossed over his shoulder. My immediate impression of this 13 year old, was that he had swagger! 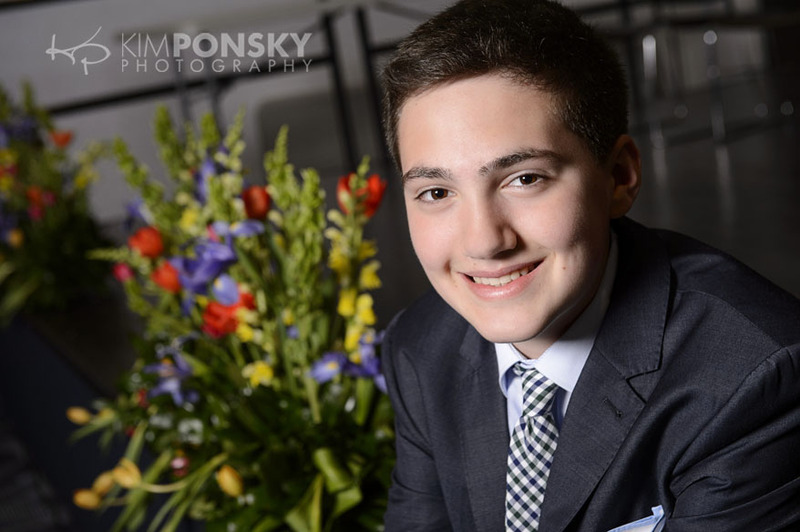 My first impression turned out to be right on target, as his confident, kind, and cool personality continued to shine through the Bar Mitzvah rehearsal photos and the rockin’ New York nightclub-style party at the Porsche dealership. One thing in particular that really stood out to me and impressed me the whole night was how much Lance’s older siblings really adored him… and I could see why.